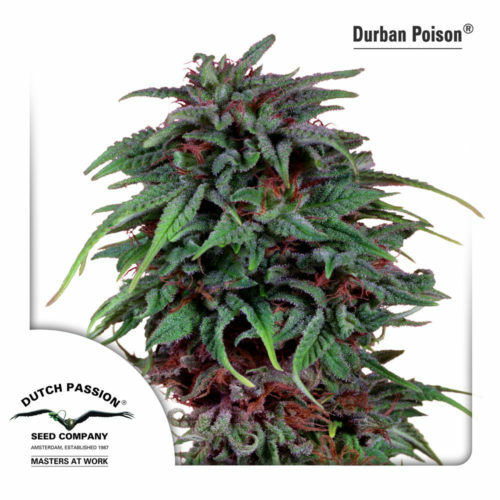 When cannabis plants grow seed naturally, they produce regular seeds that give rise to roughly 50% male and 50% female offspring. 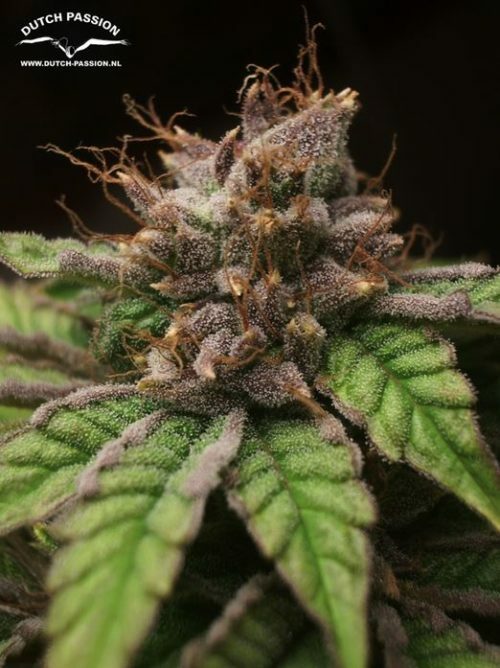 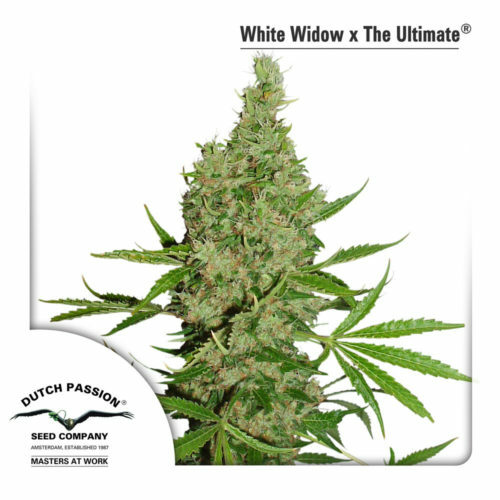 Before Dutch Passion gave the world feminised seed technology in the 1990’s, regular seeds were the only option. 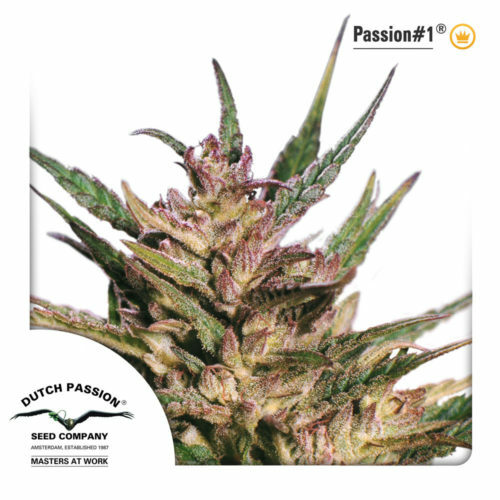 Today regular seeds are still sold, though they are not as popular as feminised seeds. 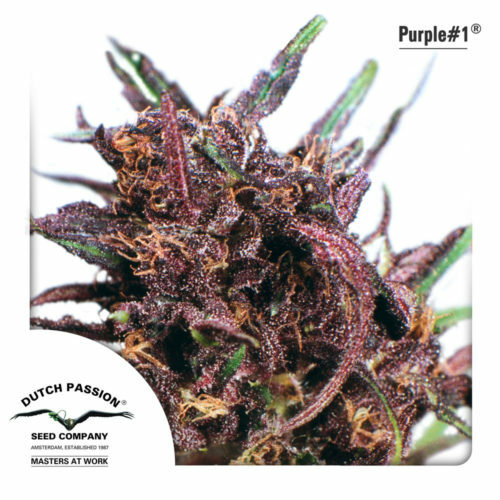 Regular seeds have gradually become less accepted since private cultivators tend to prefer smaller gardens filled with female-only plants.